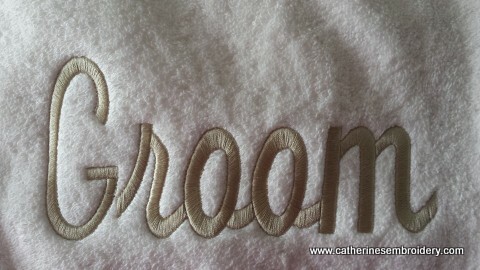 Welcome to Catherine’s Embroidery where we customize just about any type of embroidery. 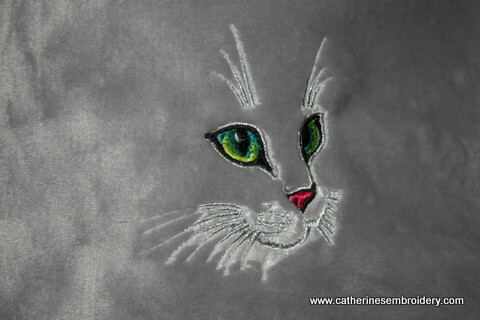 Catherine’s Embroidery is focused on providing high quality service and customer satisfaction – we will do everything we can to meet your expectations. With a variety of offerings to choose from, we’re sure you will be happy with us. Please look around our website and if you have any questions or comments, please feel free to contact us. 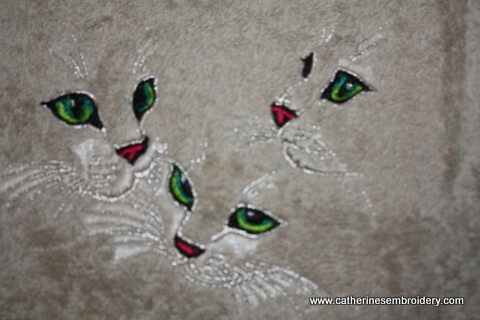 Below you will find very popular Cat Trio and Single Cats, which has become very popular of late and our Bride and Groom towel set. Either can be put on various types of items. 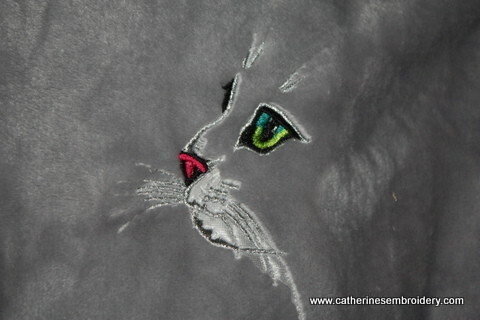 These will be available at the upcoming craft show season which you can find on our events page.